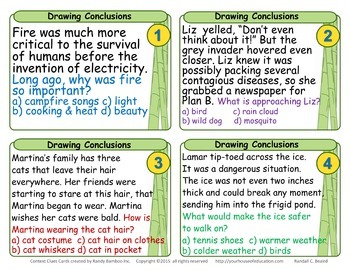 (new) 68 Drawing Conclusions Task Cards, ideal for teaching critical thinking and inference skills. 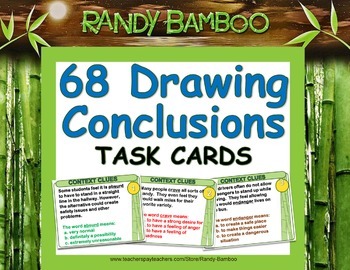 Use these cards on rings, in bags, in page protectors or in centers. They also work great on an overhead projector. Your House of Education (paperback) Where will you live? (You are building it now.) 3rd – 12th grades.